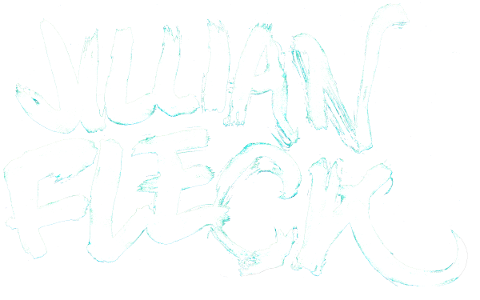 Jillian Fleck is an multidisciplinary artist who lives in Calgary, Alberta. Jillian’s art practice consists of comic making, drawing, writing, and storytelling. They work within themes of queer identity, the weird and the uncanny, as well as mental illness. They graduated from the Alberta College of Art and Design in 2012 with a Bachelors of Fine Art with Distinction in Painting. In 2013 Jillian participated in the Santoro Correspondence Course for Comic Book Makers. In 2016, Jillian graduated from the University of Dundee with a Masters of Letters in Comic Studies. Jillian’s graphic novel Lake Jehovah was published in 2016 by Conundrum Press. Jillian’s work can also be found in anthologies such as Dirty Diamond, Dirty Rotten Comics, and Wishless. 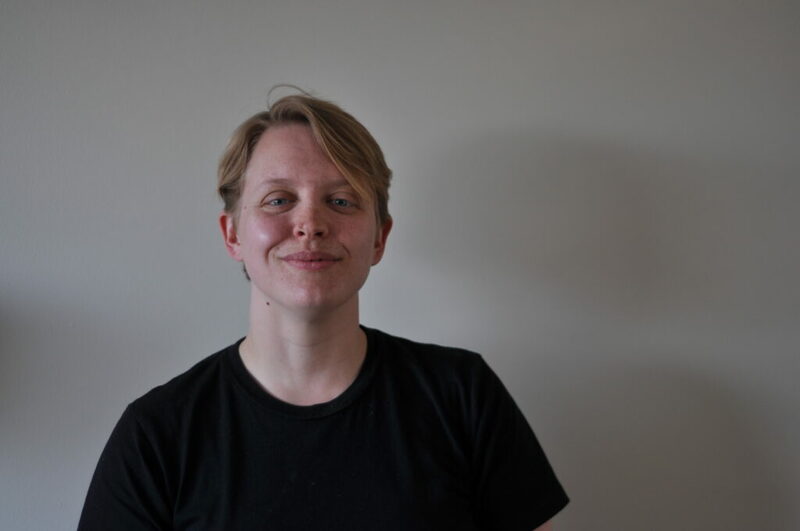 Jillian is an avid zinester and self publishes multiple titles each year, including ongoing series such as Boxfriend My Boxfriend and Double Digest.